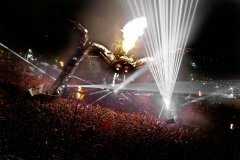 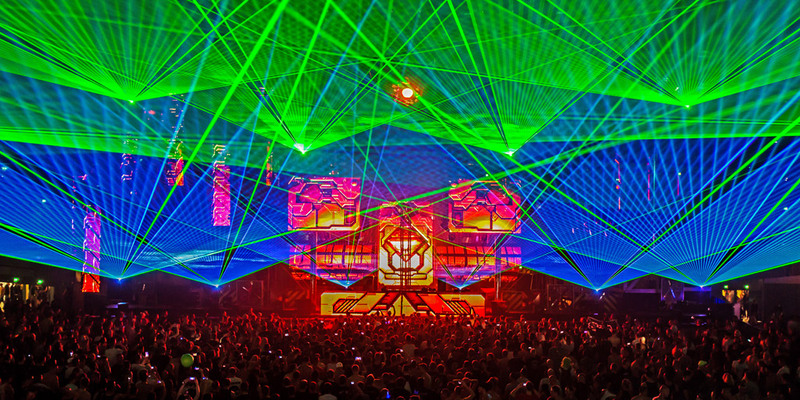 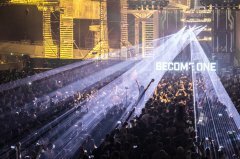 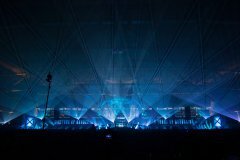 What show lasers are suitable for festivals? 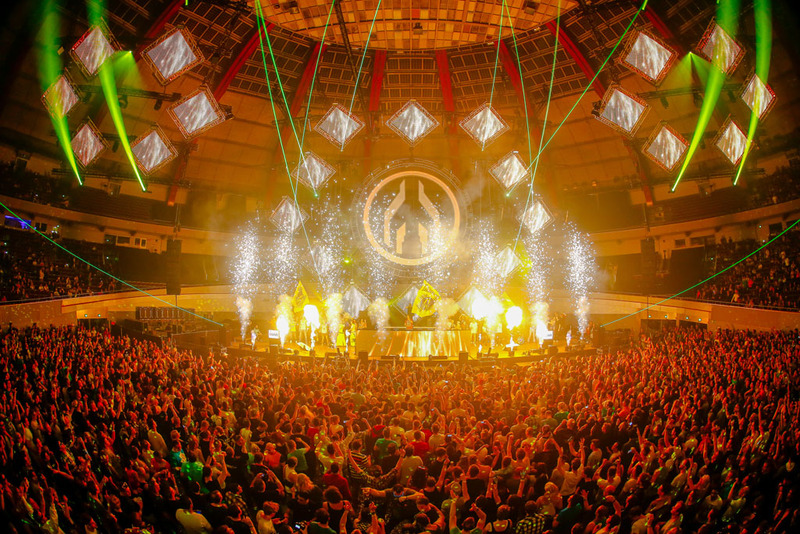 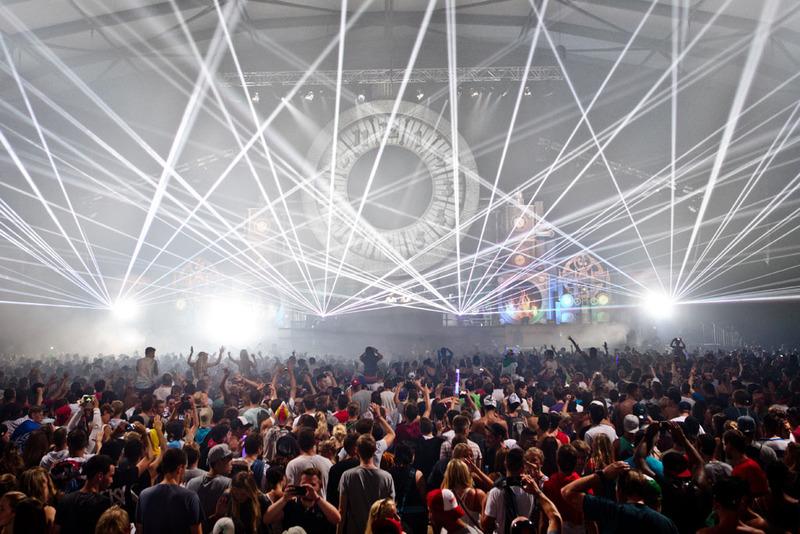 Festivals usually require strong laser light power for long distance projection, but they should also be able to cover the crowd in the nearer area. 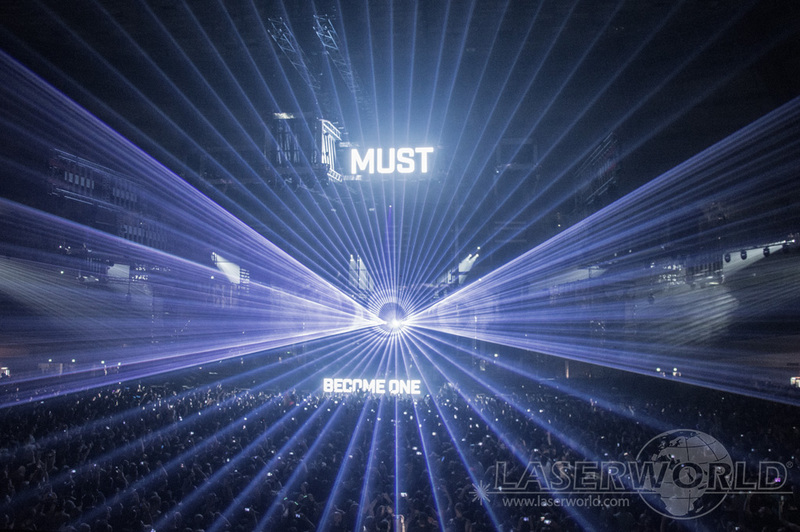 To be able to do both things with show laser light systems it is necessary to have a proper laser control software to set safety zones and beam zones. For Festivals, Laserworld recommends to go for waterproof (IP65) or at least rain proof laser equipment, as there may be rain during the Festival. 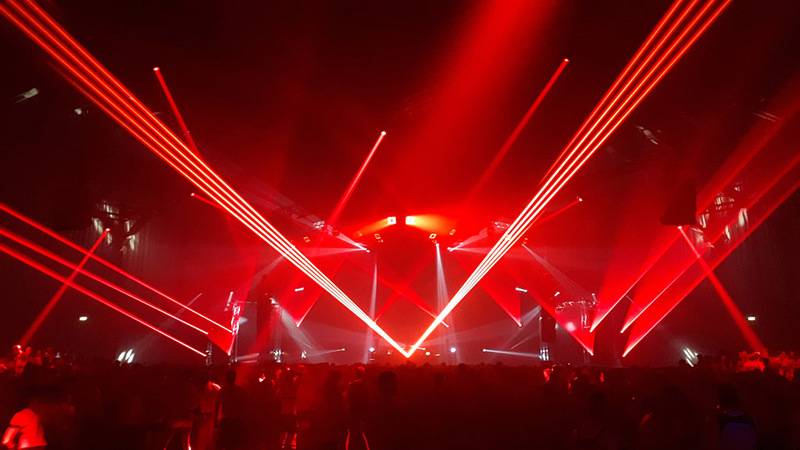 As the systems are usually used over night as well, the high humidity and damp in the air in the early mornings may also damage the laser light systems. 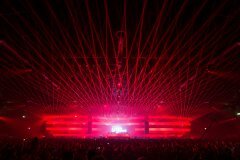 What show lasers do you recommend for festivals? 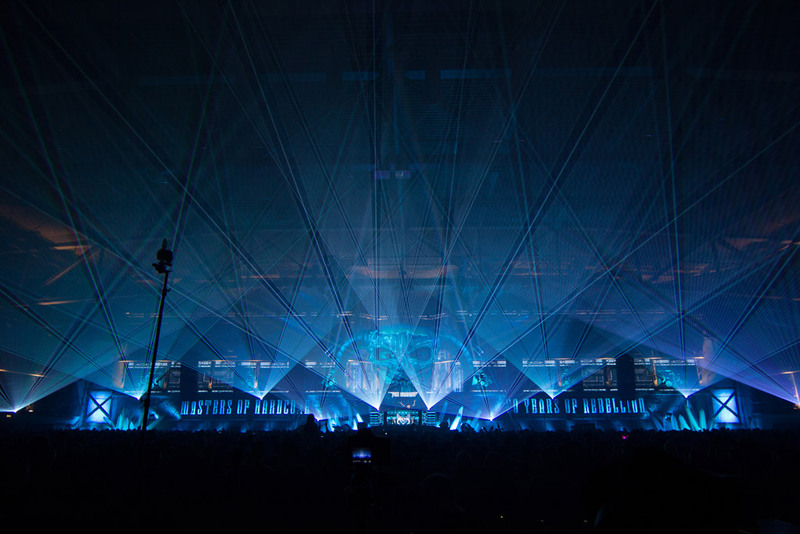 That's why we recommend to either go for the RTI PIKO with Dark Weather cover or for the RTI NANO systems (IP65 standard) for Festival laser shows. 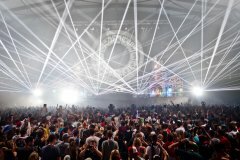 Where can I find help with selecting the right festival laser? 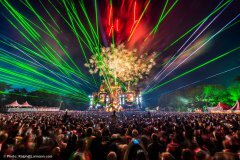 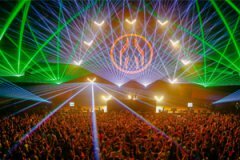 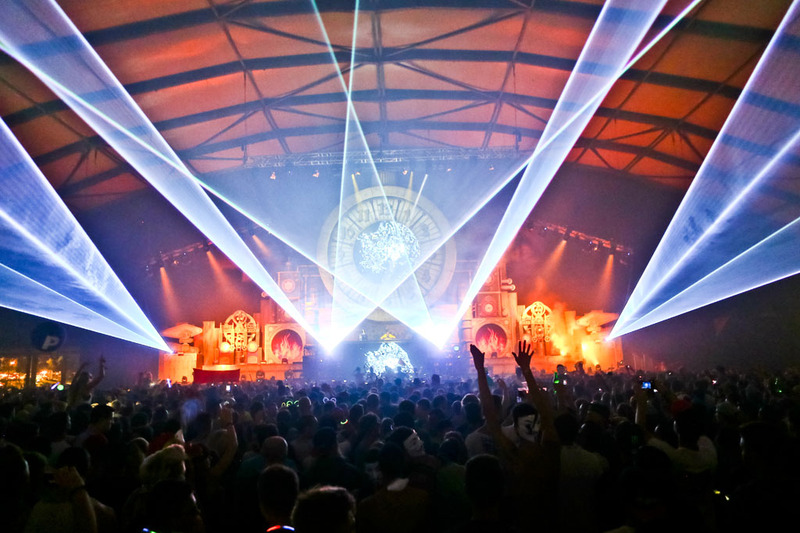 Laserworld offers special solutions for Festivals, including Laser Operator - ask us for our special Festival Laser Package! 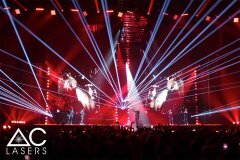 What does MPE stand for? 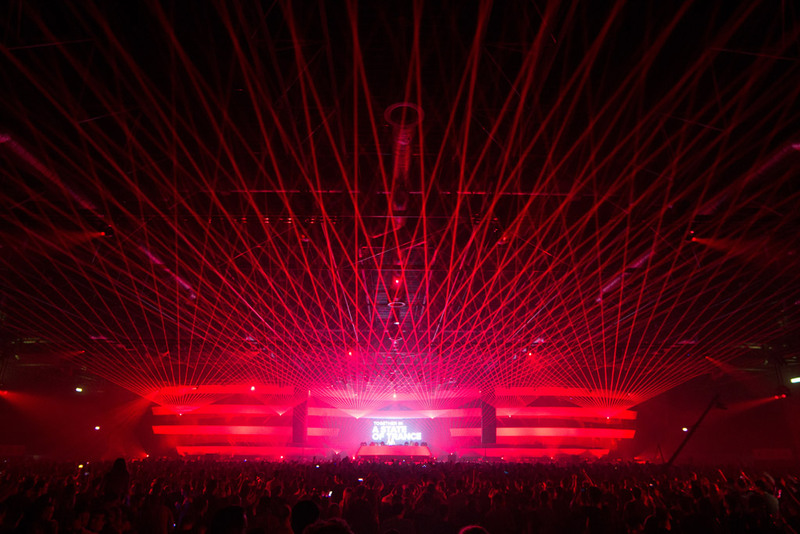 Do lasers damage video or photo cameras? 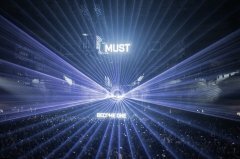 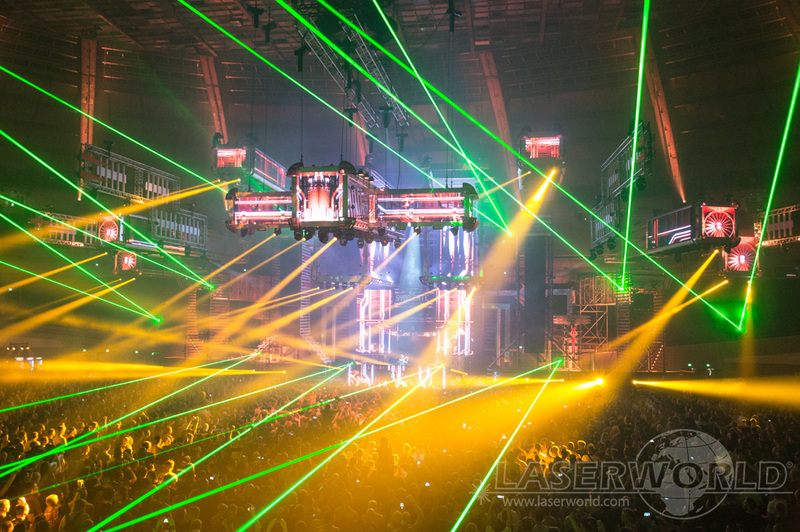 Is there a minimum distance to the laser projector for a safe show? 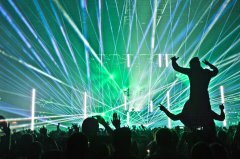 How can I setup my lasers best? 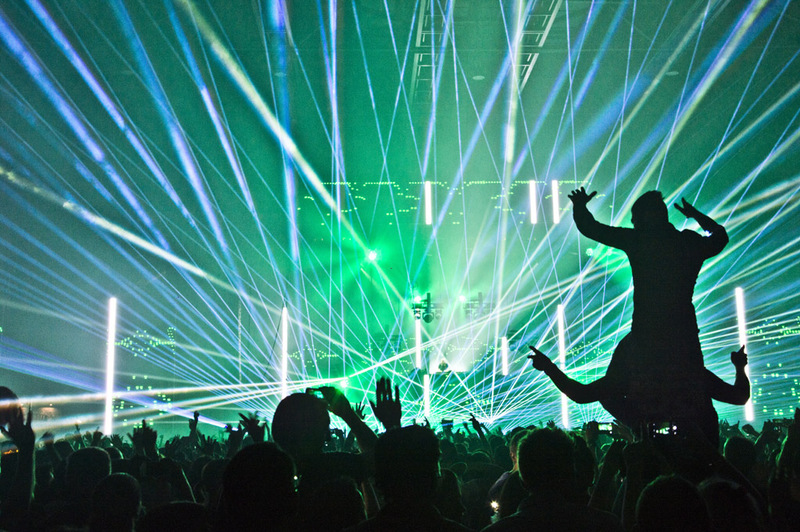 Here you can find Laserworld recommendations for show laser lights suitable for festivals. From single green versions to full color solutions. 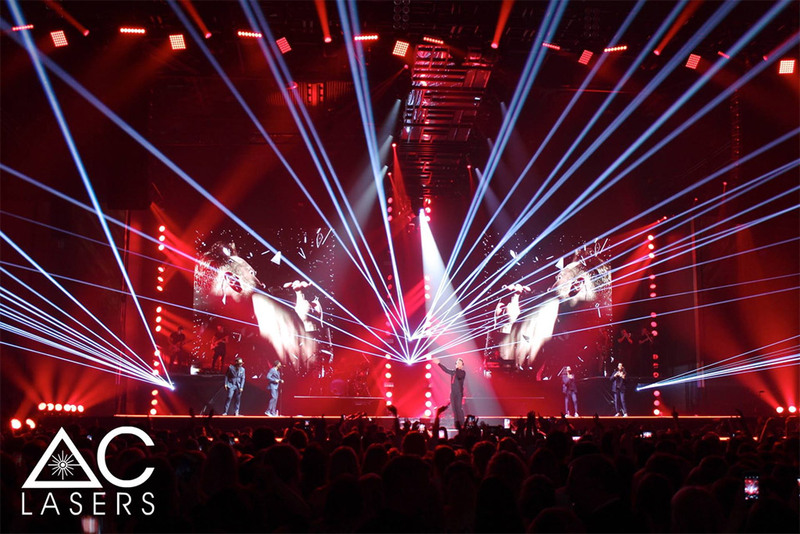 Click on a particular show laser to display more information from our shop.